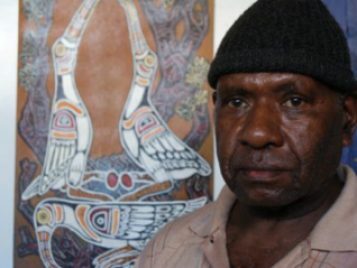 Stuart Kirsch, CSEAS faculty affilate, along with Mike Cookson and Jason Macleod, published the obituary of West Papuan artist Donatus Moiwend. One of the largest programs devoted to this region in the United States, the University of Michigan Center for Southeast Asian Studies seeks to promote a broader and deeper understanding of Southeast Asia, its people, and their cultures. 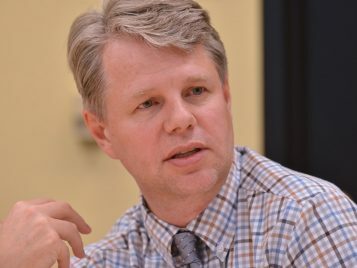 CSEAS is also a U.S. Department of Education designated National Resource Center, funded to develop area studies education for this region of the world. We strive to support our students and faculty on the frontlines of learning and research; to steward our planet, our community, our campus. To do this, CSEAS needs you—because the world needs Victors. CSEAS-WCED Forum. The Philippines Withdraws from the ICC: Now What?